Santa invites you to join him at a delicious dinner at Stein Eriksen’s, so he can fill up before heading out to his big night of deliveries. A special menu will be served from 5-9pm with live entertainment from Pete Kehoe. 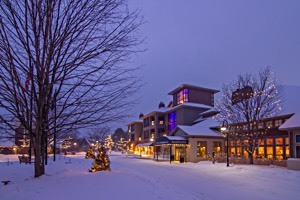 Post by Boyne Mountain Resort.